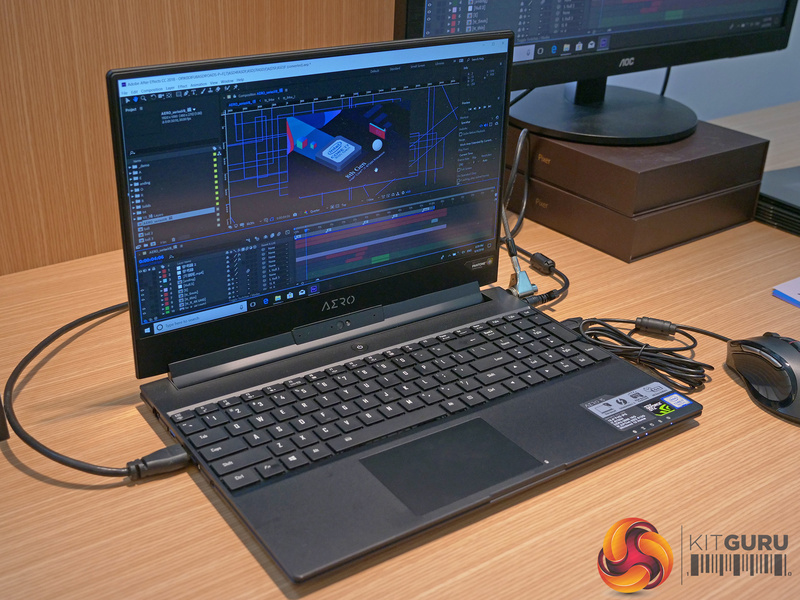 As usual, when we went to see Gigabyte at Computex 2018, the company had taken over the entire 36th floor of the Taipei 101 tower. 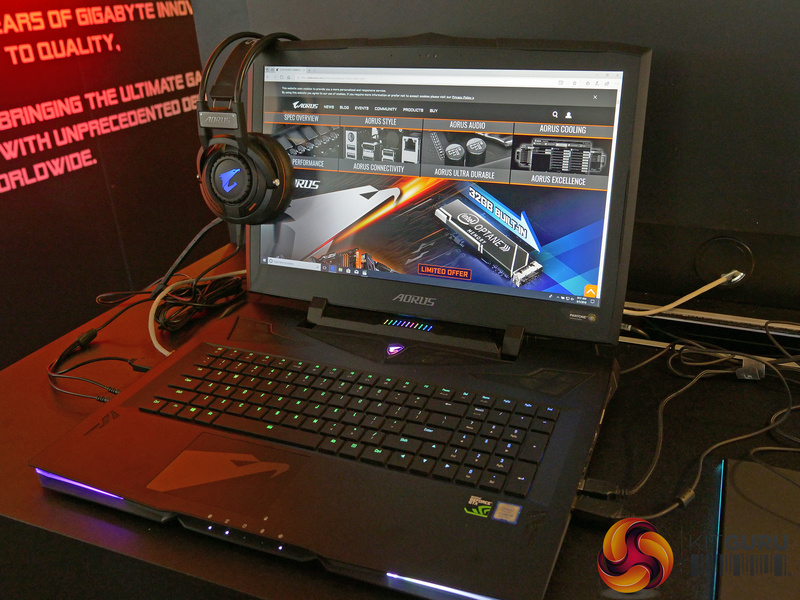 Our man Leo gave them a visit and look us round for a video tour of everything going on. 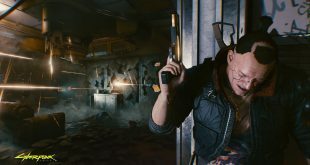 For the full tour, be sure to watch our video below (using Vimeo) or head over to watch on YouTube HERE. 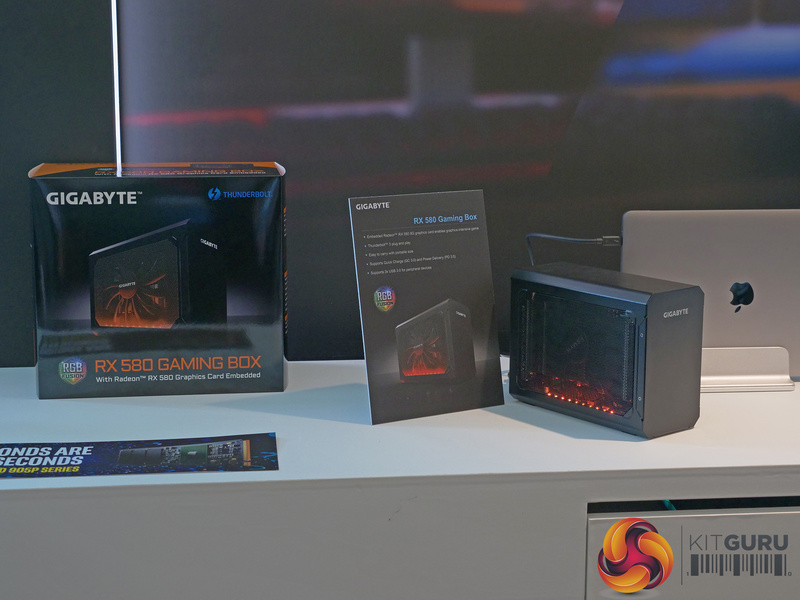 As you can tell, there were plenty of products – both new and old – on show at Gigabyte’s suite. 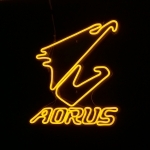 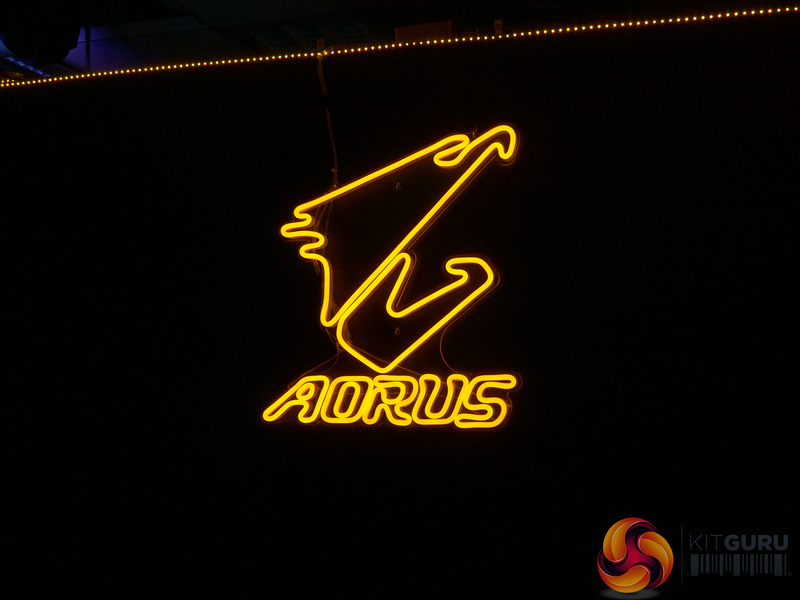 Perhaps the most interesting new product on show was the Aorus RGB DDR4 memory modules. 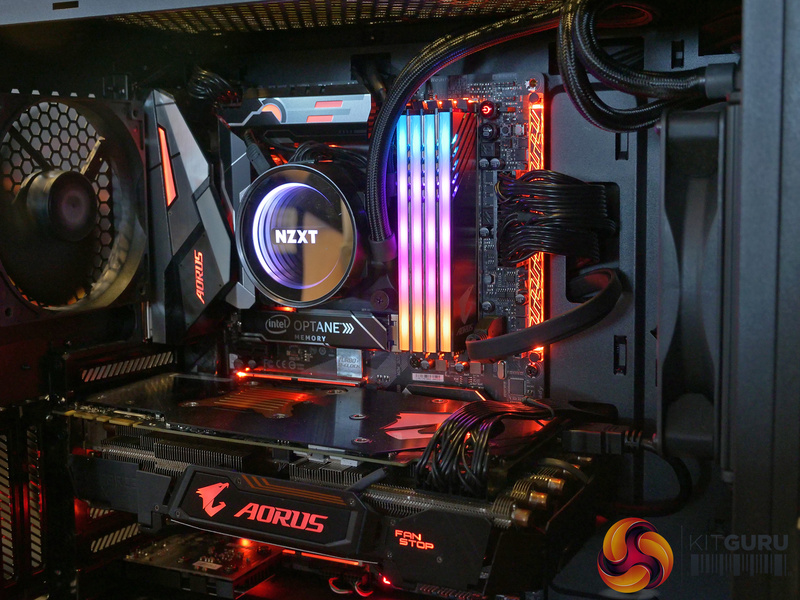 Despite being a dual-channel kit, the memory we saw consisted of four modules, with two of those being dummies which are there just to make the RGB effect even more cohesive. 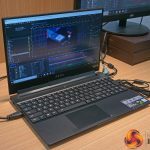 There was also a range of laptops on offer, though given Intel’s 8th Gen mobile CPUs were announced earlier this year – and there are currently no new GPUs on the market – these were models we have seen before. 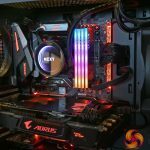 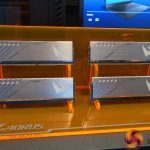 For those interested, the Aero 15X – with both 1080p 144Hz and 4K 60Hz panels – was present, as was the monstrous Aorus X9 DT. 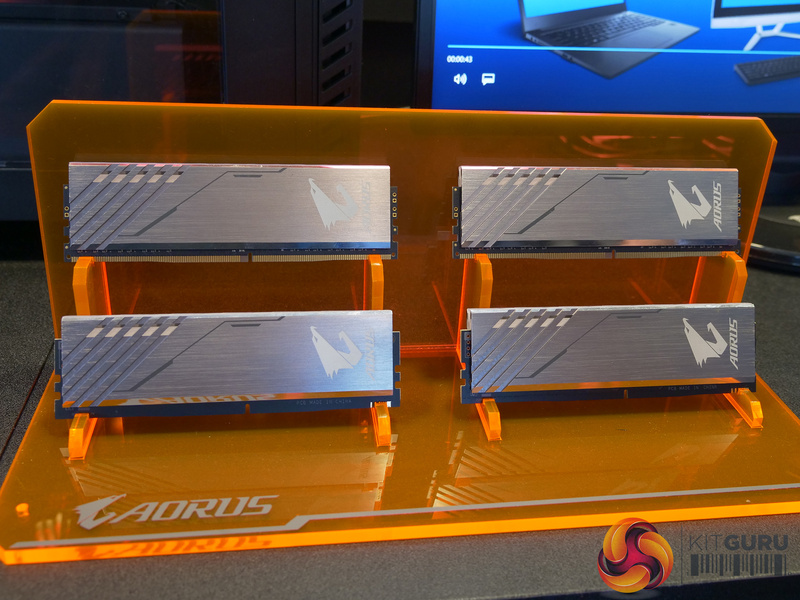 We also saw a range of motherboards, including the Z370 Aorus Gaming 7-OP – the ‘OP’ referring to Intel Optane which allows for hard drive caching. 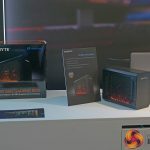 Lastly, Gigabyte also had its RX 580 Gaming Box on display, which is an external GPU dock, and it can now be used with Apple Macs & MacBook models via Thunderbolt 3. 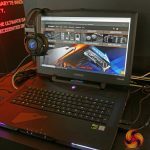 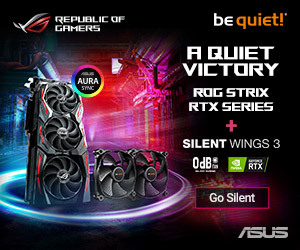 KitGuru says: It may not have been filled with brand-new products, but Gigabyte had a lot of enthusiast grade tech on offer at Computex 2018. 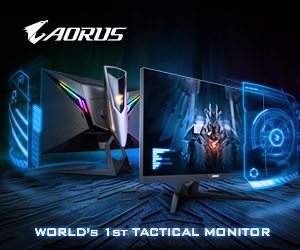 Let us know if anything in particular has caught your eye.